Google+ is introducing vanity URLs, allowing users to further customize their profile pages, the company announced Monday. The vanity URLs are short, easy-to-remember web addresses that link directly to a member’s profile or page on Google+, according to a blog post by employee Saurabh Sharma. The new addresses will be markedly different from their current format. Right now, each user is identified by a long, uniquely assigned number string that looks something like this:https://plus.google.com/107341475998486822497. Sharma, a product manager at Google’s San Francisco office, says the personalized addresses will be “available to people and pages worldwide,” but did not specify an exact date. “At first, we’re introducing custom URLs to a limited number of verified profiles and pages. 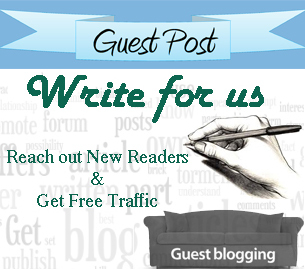 But over time, we plan to offer custom URLs to many more brands and individuals,” he wrote in the post. Sharma adds that the URLs will make it easier for users to find profiles on the social network. Reaction to Google’s announcement has largely been positive, with some users commenting that this customization is a long-awaited addition. In the past, vanity URLs were only available through third-party applications, such as Gplus.to. The app lets you create a short URL for your Google+ page, so you can easily share your profile with friends. For now, only celebs like David Beckham, Hugh Jackman and Britney Spears, as well as popular brands Hugo Boss, Toyota and Delta have gotten specialized addresses. Google+, unsurprisingly, already has its own vanity URL. Not a boldface name? You’re out of luck — at least for the time being. 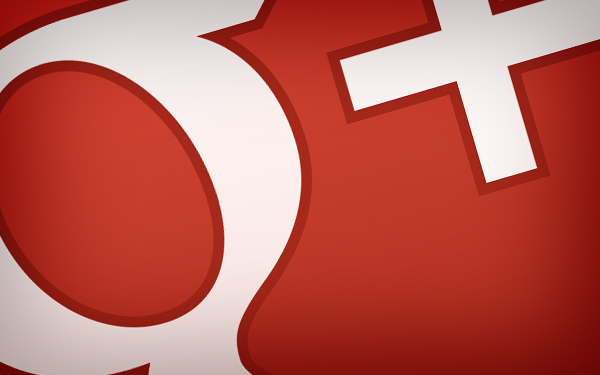 Google+ follows in the footsteps of other social networks that offer this feature, such as Facebook and Twitter.